The 11th Renewable Energy India 2017 Expo was officially inaugurated in India Expro Centre , Greater Noida on 20th. Sep 2017 . And specially , this Expo was on the subject of promoting alternative energy products and promoting innovation-driven development . The Expo has a total of seven pavilions , covering 28000 square meters with over 650 exhibitors . They are from the United State , Canada , Italy , Japan , China , and New Zealand ... etc , more than 40 countries and areas respectively . Various well-known Chinese and foreign enterprises appeared on this Expo . Such as Trina Solar , Huawei , JA Solar , TBEA , Aerospace Group ...etc . India’s Tata, Mahindra , Delta ,Havells Group etc , and Panasonic , Canadian Sola , ABB ,Mitsubishi Electric Corp ...etc . And also attracted 26000 professional visitors all over the world . 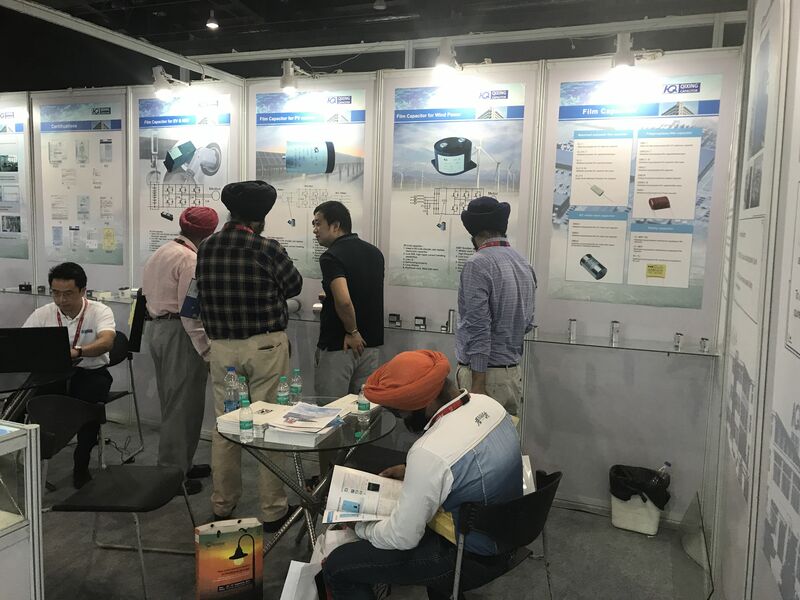 In this exhibition , Qixing Capacitor was located in Zone 11 , among which Tata, Havells , Mitsubishi Electric Corp , ABB etc well-known enterprises . 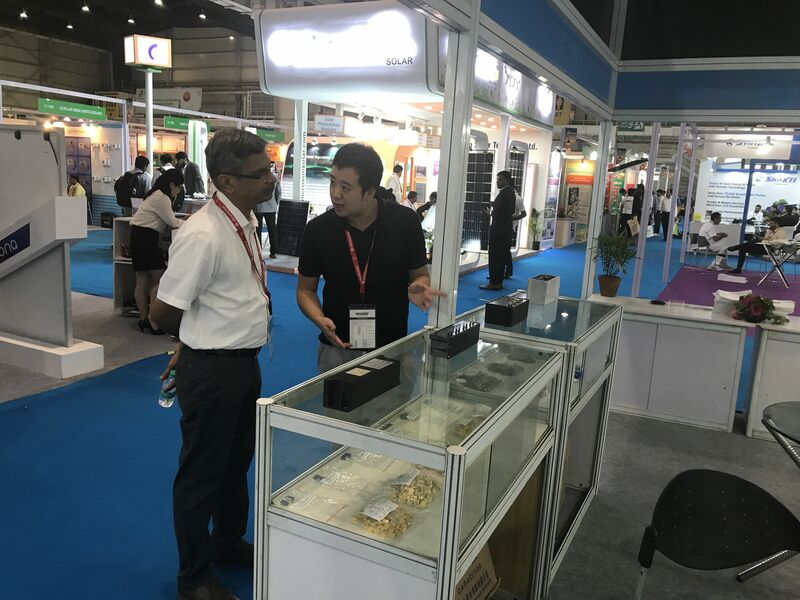 Intensively displayed Filter Capacitor DC -Link , IGBT Snubber Capacitor , PCB DC-Link Capacitor ...etc new products, attracted many business people to visit consultation discussion . Through this exhibition , Qixing Capacitor has made sufficient communication with many customers . Be familiar with the most up-to-date market trend of Renewable Energy and take the chance to explore the international vision . And also will certainly bring new opportunity for the future development of Qixing Capacitor .